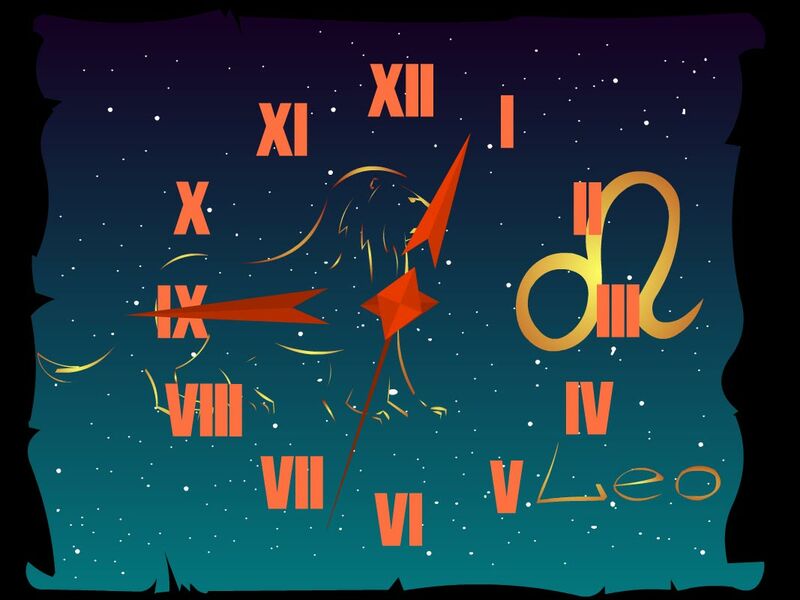 7art Leo Zodiac Clock screensaver: magical clock talisman for Leo zodiac sign. Being the real king of animals, Leo is a noble, proud and generous creature. He is also a very emotional and energetic person. This person's success makes happy his surroundings, for he is very generous to the people close to him. Leo helps to open up their best sides to those people who do something for him. Leo likes to be at the center of attention. His friends cannot spend much time without him as they are easily infected by his optimism.